YMI USA » What’s New? YMI Midwest! Please allow myself to introduce… myself. I’m Matt Vaughan. My friends call me Mattvaughan. You read that right — over time, my name became one word. In fact, I’ve been Mattvaughan since I was in youth group. It was years before I realized it. My youth minister called me Mattvaughan. My classmates called me Mattvaughan. My teachers called me Mattvaughan. Same with my college friends, kids in the youth group I led, and even my in-laws. Why doesn’t anybody call me Matt? Well, duh. I never introduced myself that way. It wasn’t intentional. And that was the dilemma. Doing the same thing, over and over again, can be comfortable. The dilemma for me wasn’t the way I was introducing myself, it was the way I was approaching my vocation as a youth minister. Recently, I began to feel the Holy Spirit pushing me in a new direction, and I had to be faithful about that. Paul teaches us in 2 Corinthians 5:17 that with Christ, the new creation has come… “the old has gone, the new is here!” I believe scripture pushes us to be faithful by seeking renewal. So, let me reintroduce myself. I’m Matt. 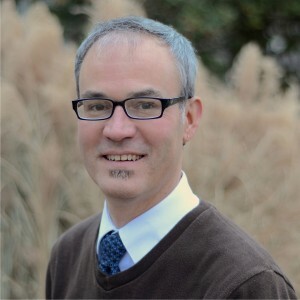 I’m the new Site Director for YMI Midwest. 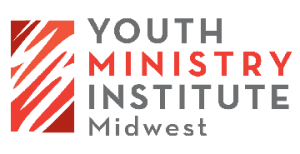 The Youth Ministry Institute is expanding, and it’s exciting! A great team of youth ministers, board members, pastors, churches, and friends are launching YMI in Kansas City. Don’t worry, YMI Florida isn’t going anywhere. In fact, our team is especially grateful to the board of YMI Florida for backing this project. 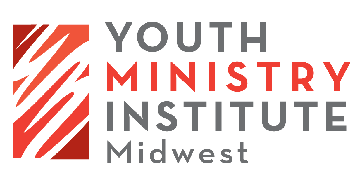 We are using the next ten months to build a network of churches, partners, and instructors so that we can welcome our first class of students to YMI Midwest in August 2014. YMI Midwest is new, and it’s here! Paul continues in the scripture by saying in verse 18 that “All this is from God.” So today, and every day, join me in turning to God for direction. We’ve got to be faithful about that, and we’ve got to help each other by being intentional. Help us discern our call to follow the Holy Spirit. Pray for us. We’ll pray for you. Drop me a note with advice or to introduce yourself. Spread the word. The new is here!